Nevada business owners must address numerous legal issues, as part of ongoing operations, in the event of exigent circumstances, and upon milestones in the lifecycle of your company. The demands can be so overwhelming that they interfere with your primary focus, which is running a successful organization. 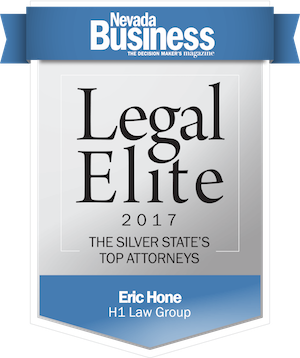 At H1 Law Group, our Pahrump business attorneys can shoulder the legal burdens, allowing you to concentrate on your company. We can shoulder the legal burdens, allowing you to concentrate on your company. Our team delivers custom-tailored legal services to businesses of all sizes, and we have extensive experience representing companies in a wide range of industries. We can also offer knowledgeable counsel to owners, members of the board of directors, investors, stockholders, and other individuals that comprise your company. Our attorneys can advise you as you assess business objectives, and we strive to help you achieve them. Many other areas of business law. The Pahrump business lawyers at H1 Law Group have in-depth knowledge of the numerous regulations and rules that affect your company, at the federal, state, and local level. Compliance is critical, as fines and other penalties threaten your company’s interests and existence. Local rules administered by Nye County agencies and the Town of Pahrump, including business licensing requirements. While no business owner wants to be involved in a lawsuit, there are situations where legal action is necessary to protect or defend your company. 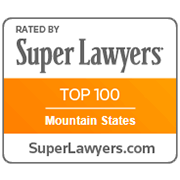 Our Pahrump business lawyers also have experience in civil litigation, so we are prepared to enforce your rights in all types of disputes. 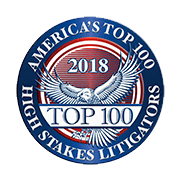 The team at H1 Law Group has experience in a range of commercial and personal litigation issues, and our lawyers are licensed in both the federal and state court system. To learn more about our expertise and legal services for business owners, please contact the Pahrump business lawyers at H1 Law Group. We can set up a consultation to review your circumstances and tell you how our attorneys can meet all your company’s needs.